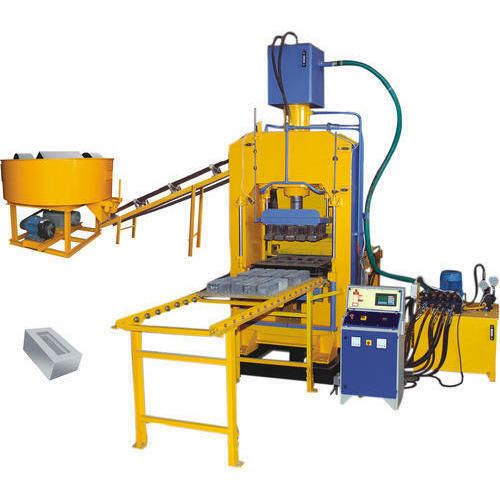 We are well-known firm of Automatic Vibro With High Pressure Machine For Making Fly Ash Bricks. In addition, quality experts also check the quality of this product on varied industry standards. Besides, we offer this product at nominal costs.